Yes! 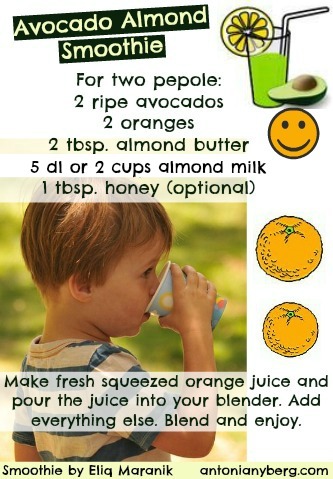 Here you find healthy smoothie recipes for kids! 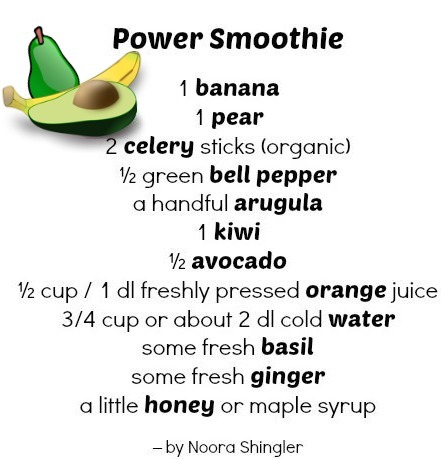 Go ahead and make them all to find your child's favorite - and your own too :) You can also always add some greens, a few spinach leaves or some mint for example, to make it even more nutritious. Something I just thought about now is that most times when I'm off to the store and I ask my son if he needs anything, he says "avocados, tomatoes and fruits". But lately he also often asks for juice. So I guess that means I haven't made so many smoothies like I used to before! Not good! Now I will start again, every day! 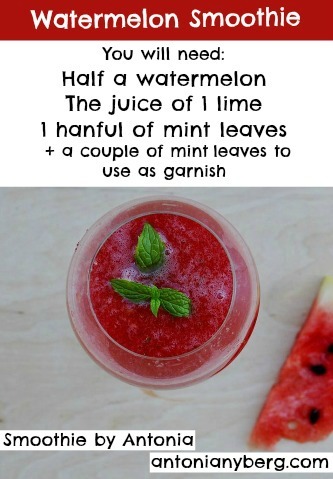 This one I will try right now because I have the ingredients at home and I also feel I need a little extra flu protection. My son just recovered from his flu, first serious one in years, and I don't feel like getting something right now. 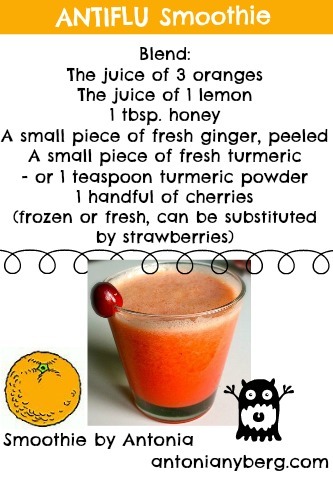 The ANTI-FLU one above is also great, if I would have turmeric and cherries or strawberries here I would so make that one. Today my son's friends came to our house after school, so yesterday he was planning what he wanted them to have as an after school snack. Normally Benji would have a mango and other fruits, but one of his friends doesn't like fruit so he was thinking what they could eat. His conclusion was that I should buy bread, cheese and tomatoes so they could make themselves sandwiches. That is such a typical thing for kids to eat, right? A sandwich with cheese. Benji knew that this is what his friends are used to so he didn't want to disappoint them. If you want to check out some nutritious snack ideas for kids, go to that page. 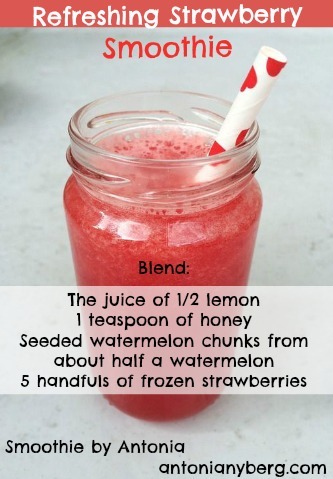 Would you still want some additional healthy smoothie recipes for kids? 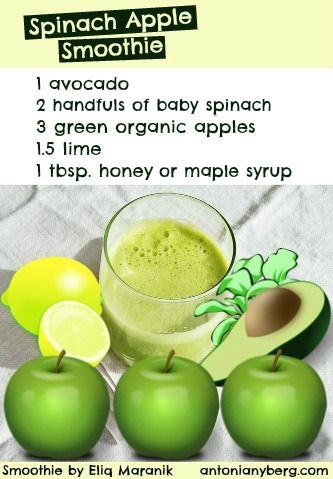 Very healthy and will give you and your children a lot of energy. But the one I like most is awesome. 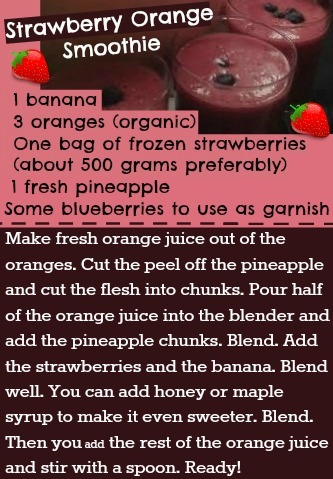 It is made with frozen strawberries and fresh pineapple. 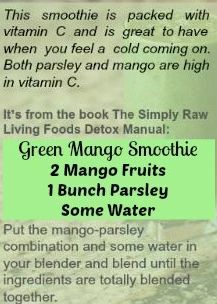 I feel so good after having two glasses of it in the morning. 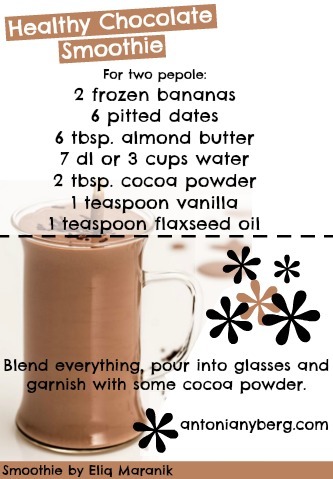 You might have noticed that the smoothies here on this page are dairy-free. I don't think cow's milk should be part of a child's diet, so that is the reason for this. You might also be interested in an article I recently wrote on this Nutrition for Kids website, called Healthy Drinks for Kids. There you can find even more goodness!